GBWC Canada 2017 is finally over. Grueling months of building. 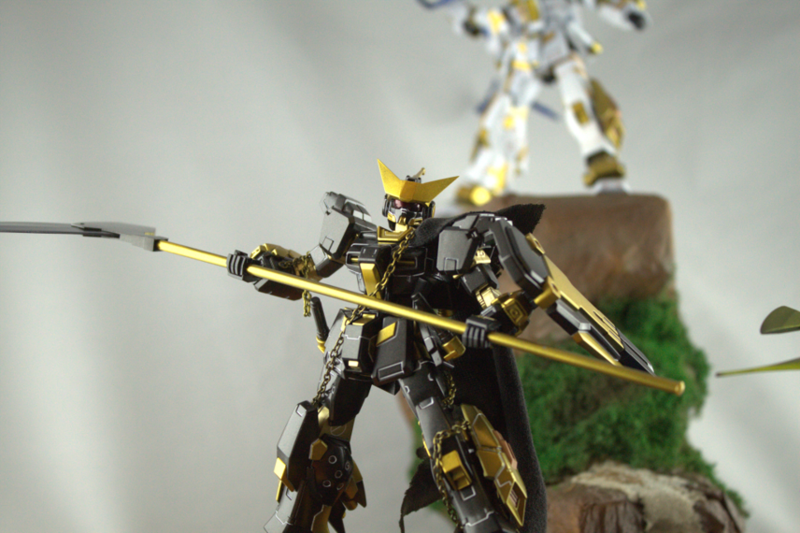 Hours spent working on your model, hoping to be chosen to represent your nation in the land of the rising sun. 2017 is an historic year for the Canadian Gunpla community as it’s the first year that Canada is separated from the North American division and stands on it’s own. I personally witnessed the hard work of our physical and online builders and couldn’t be prouder of our Canadian community. Keep on building everyone, I know we have what it takes to surprise the worlwide community. 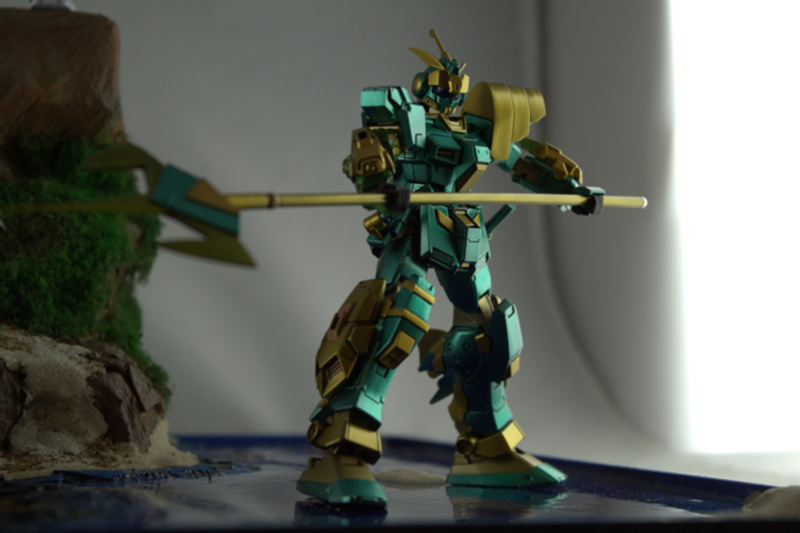 Finally, it is with great honor that I would like to announce the winner of GBWC CANADA 2017. As previously stated, the Canadian winners were chosen from both the winners of the Online and Physical competition by the Bandai judges. Onece more, a big Thank you to Bandai and Plamod for supporting such a wonderful event. 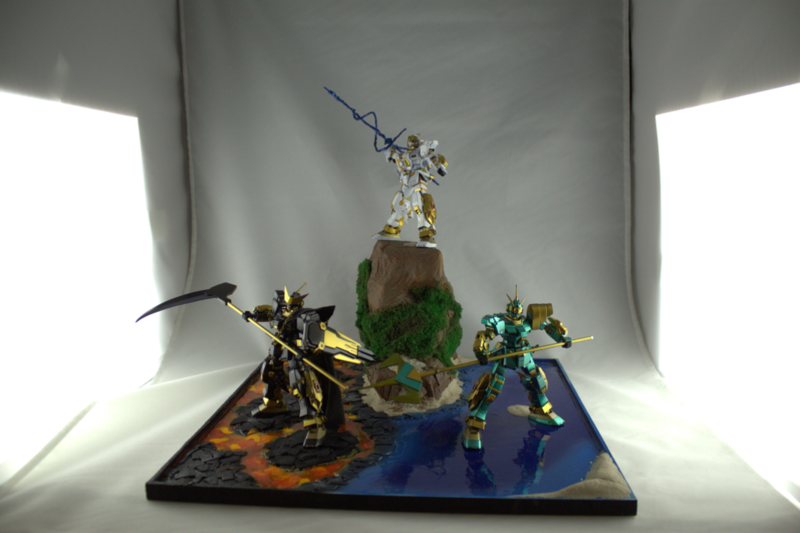 Congratulations to all the participants of this year’s Gunpla Builders World Cup!